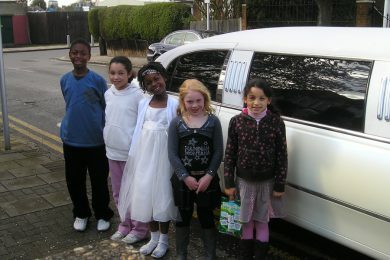 Choose Kent Atlantic Limousine to take you around South Croydon. 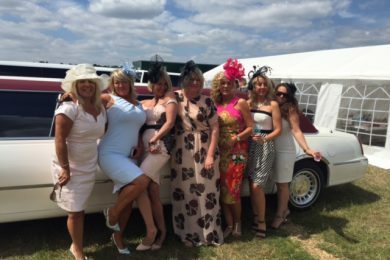 We offer some of the most luxurious rides in Kent, London and Essex, adding elegance to your everyday trip and making special occasions unforgettable. Our drivers are highly professional to ensure a smooth, hassle-free experience. 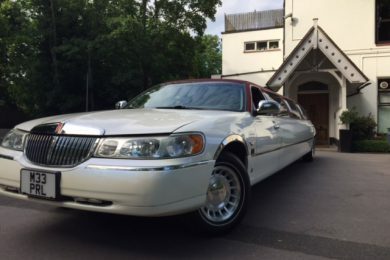 To top it off, our high-end limousines for hire are available at incredibly competitive rates. 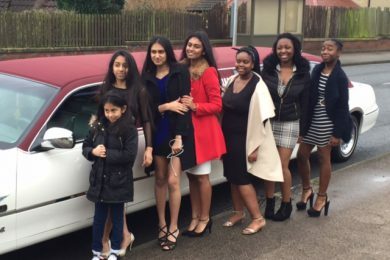 Hire Kent Atlantic Limousine for any trip in South Croydon and we will give you a ride to remember. Enjoy a night of unbridled fun by letting our trusty drivers handle your transport needs. With our limo’s sound system, laser lights and champagne glasses, the party never stops as you go from point A to B. Arrive and depart in style with our range of elegant limousines. 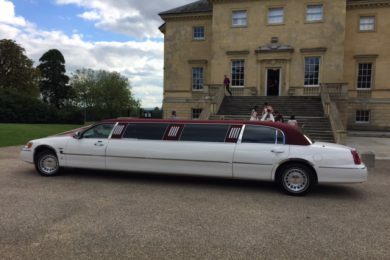 Our fleet of exquisite limousines is comfortable for riders and looks great in photos, giving you a relaxing ride and a perfect backdrop for your wedding pictures. An important event calls for a premium ride. Pamper clients, impress business partners or celebrate corporate milestones with an elegant limousine and professional driver. 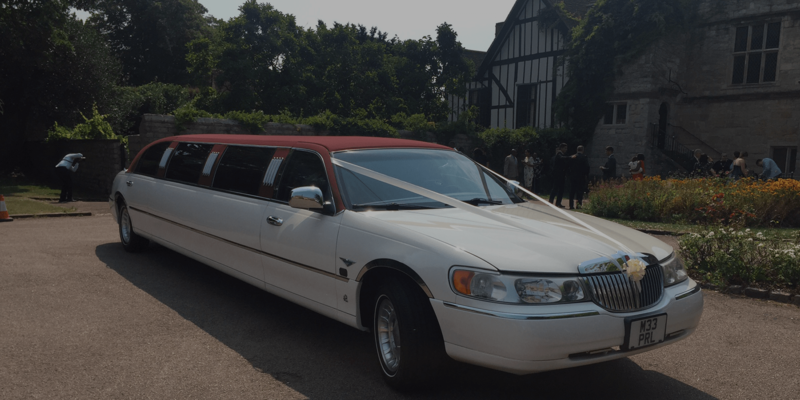 From our gleaming white Ford Excursion to our flagship burgundy-roofed Lincoln, we have limousines for all occasions. With state-of-the-art sound systems and refined interiors, we give you the perfect balance between luxury and comfort. Our team is trained to cater for special occasions and custom requests. Whether you need a limo for airport transfers or wedding transport, you can rely on our team to deliver. Our fleet is well-maintained and our drivers have certification from the Criminal Records Bureau (CRB). With Kent Atlantic, you are safe, comfy and sound. 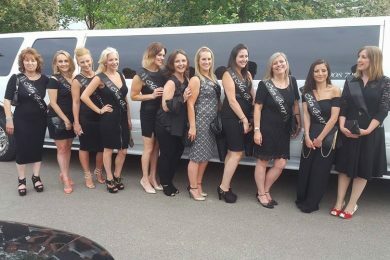 As a local business, we can accommodate clients in London, Essex and Kent and are able to offer our limos for hire at highly competitive rates.